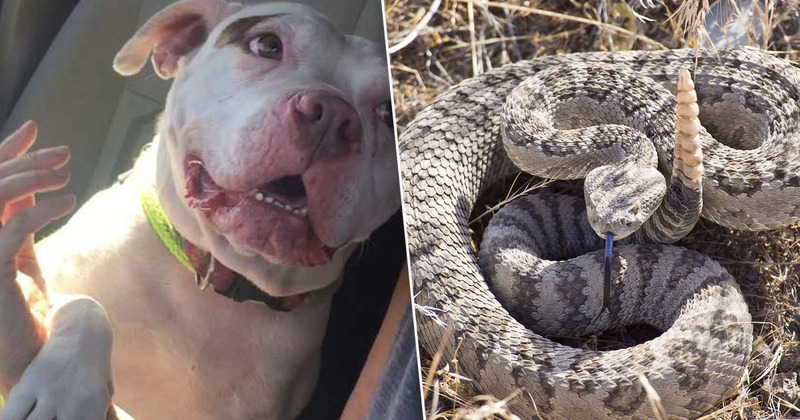 A heroic pit bull was bitten by a rattlesnake after it jumped on the threatening reptile to prevent its owner from getting attacked. When the little dog, named Nellie, was just one, she was pulled from a shelter in California by rescuers with Final Frontier Rescue Project, a small volunteer-based organization in Texas. With no forever home to go to, the pit bull was bounced from kennel to kennel for years. 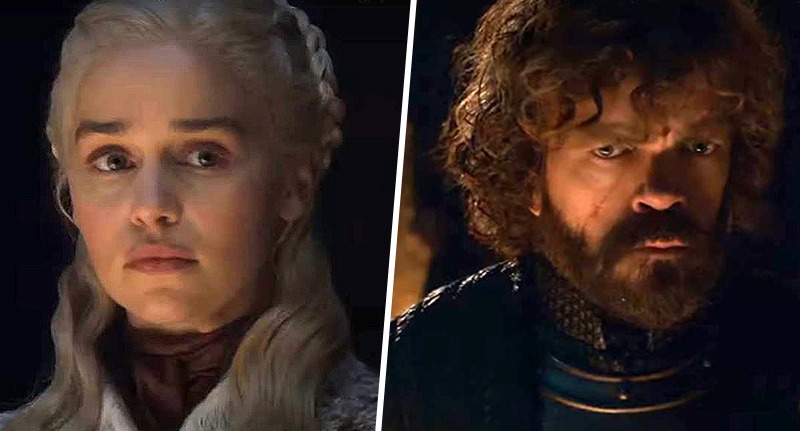 She was described as fearful, protective, shy and cautious, but never brave. The pup, now five years old, was fostered by Jane Taylor six months ago. Nellie came to me a little bit chubby, which made her super cute. We called her our little potato sack. But it wasn’t her true form, so we started doing runs together and now she’s a 45-pound pocket pittie. When she first arrived at her temporary home, the timid dog was scared of loud noises, new people and unfamiliar animals. She was protective of her toys, and reluctant when it came to people touching her. But after spending some time in her new surroundings, Nellie began to get more comfortable. Last month, Jane and Nellie set off on a hike in a Texas state park, where they came across the dangerous rattlesnake. We went hiking up to this big rock dome … and on our way back to the car from the hike, we were traversing an area that isn’t normally passed. I didn’t even see the snake, I heard it first and stopped and started screaming. However, Nellie wasn’t about to let any harm come to her carer, and the dog quickly proved just how brave she really was. She ran from behind me before I could even step away or turn around or anything — and she was on top of the snake. When Nellie ran over, it was almost as if she was on it saying, ‘I got this one, Mom — keep going’. Unfortunately, while protecting Jane, Nellie was bitten in the face by the rattlesnake. A friend managed to throw his jacket over the reptile and drag it away from the dog, but Nellie refused to walk after the ordeal. Jane carried her down the mountain, and recognised the pit bull needed to go to the vet. When we got her in the car her eyes were closed, her head was tilted back and her mouth was open. She wasn’t ‘awooing’ in pain, but you could tell she was unhappy. I knew that I had to get her to the vet as quickly as possible. Nellie was treated with antivenom and antibiotics, and was put on bed rest. Thankfully she’s now on the mend, and it wasn’t long before she was out and about again. Everyone’s first thought is, ‘Nellie was protecting you.’ And she very well could have, because she really stands to attention if there’s something or someone she doesn’t like on her walks. The next step for Nellie will be to find her a forever home, with some loving owners who are deserving of such a brave pup. Hopefully it won’t be long before she becomes a permanent part of the perfect family!